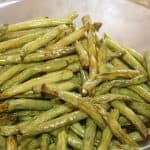 This is one of the simplest, most delicious ways to prepare green beans! 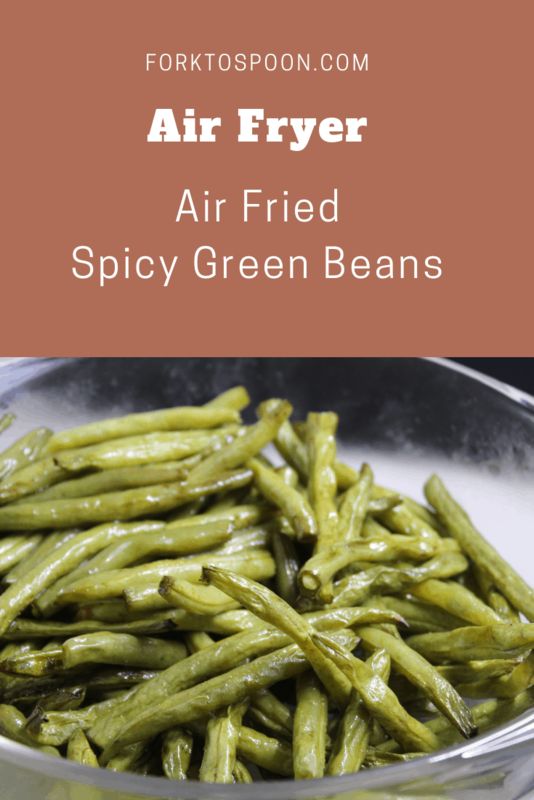 Summer is coming, and this would make an excellent vegetable dish to bring to the BBQ’s, 4th of July, and this makes an excellent side dish, for any meal. 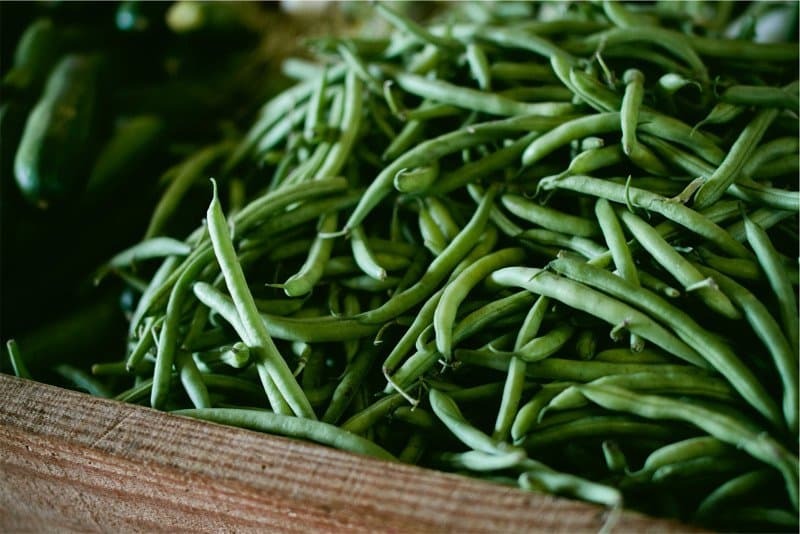 They are in season now, so it’s time to experiment with green beans. I can not wait for the farmer’s market to come back, I love cooking with what is in season. Since we recently moved, I just found out that there is one down the street from my house, so I am counting the days down. Moving from New Hampshire to Philadelphia was a shock in the food, in New Hampshire I lived down the street from an orchard, yes a real working orchard, where they had a farm stand year round, and you could buy all sort of amazing things, from jams to honey buns (they were amazing). So, I was a bit spoiled. My sons absolutely loved and totally miss the milkman delivering the milk to our house, they had strawberry milk, blueberry milk and of course chocolate milk. They were all amazing. 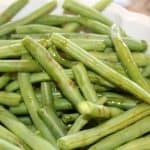 These lemon butter green beans are nice and light and taste amazing. 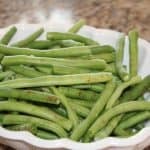 One of my favorite casseroles that I had growing up, was no other than Green Bean Casserole. My mother would make it at almost every Thanksgiving, Easter, Christmas, and family gathering. 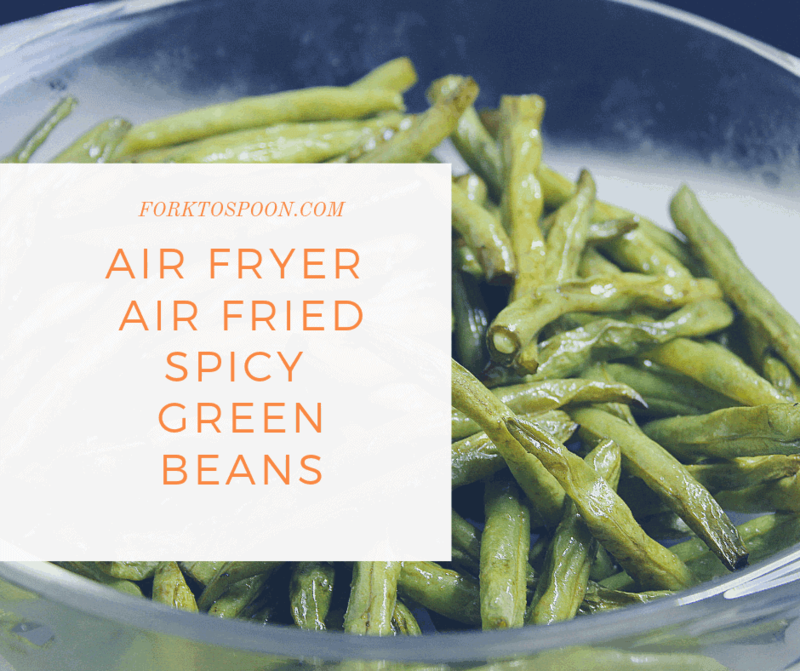 It was a great dish, and I’ll feature it soon, but with spring coming, I wanted to make a light green bean dish, this fits the bill completely. 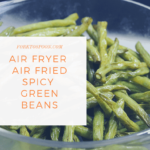 This is my favorite air fryer for sides, it’s currently 50% off, I LOVE THIS! May is when you will start seeing them in supermarkets/farmer’s markets, but they will be around until September. 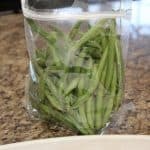 In order to prepare them, you should cut the ends of the beans, and remove the string (if any) that goes down the middle. 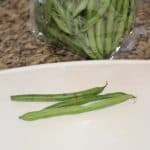 Start by cutting the ends off the green beans, I use kitchen shears. Just cut the ends off. Trim them all, as I cut mine off, I put them into a large bowl, which I wash the green beans after. 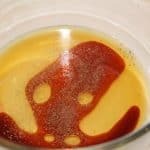 Meanwhile in a small bowl, mix together the sesame oil, soy sauce, red wine vinegar, minced garlic, and red pepper flakes. Pour the sauce over the green beans. Mix well. 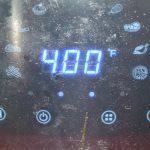 Set the temperature for 400 degrees F.
Set your time for 6 minutes. At about 3 minutes, use your tongs and toss them around. Check one after 6 minutes if it is tender, remove. 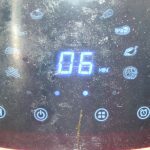 If not add another couple of minutes.